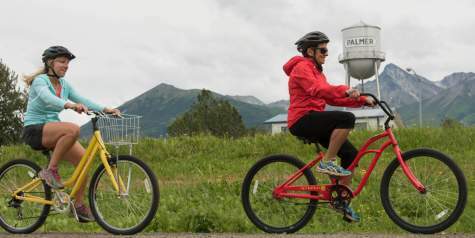 This summer, visitors to downtown Palmer have two new ways to explore the area, thanks to new developments at the Palmer Museum. Through a grant from the Rasmuson Foundation and working with Radio Free Palmer, visitors now have an option to rent a headset for a fully narrated self-walking tour of the historical downtown area. The museum, which opens at 9 a.m. daily in the summer, has the headsets available for rent until 4 p.m. for $7. The tour takes visitors throughout the historic downtown district, describing the Colony-era buildings, the town&apos;s history and more. 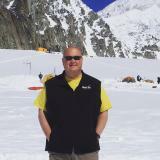 The tour can take between one and two hours, depending on how long visitors stop at each site. Some of the stops include the Colony House Museum, the Church of 1,000 trees and the Palmer City Ale House, whose building was the town&apos;s original trading post. Also this summer, the museum is offering guided walking tours of the downtown area. Tours are offered at 1 p.m. daily for $10. A guide will take the group around and tell of Palmer&apos;s history, which dates back to the New Deal era, when President Roosevelt helped establish the Matanuska Colony. More than 200 farmers from the Midwest were relocated to the town, given land, a barn and a house. The farmers had to "prove up" the land, and a working agricultural colony was established. 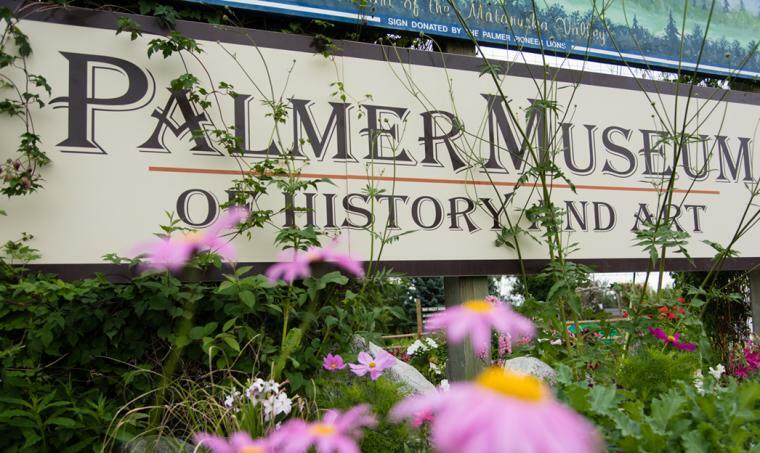 Outside of the guided and unguided walking tours, the Palmer Museum is a great place for visitors to begin their stay in the town, as it doubles as the town&apos;s visitor center, and the helpful staff is full of knowledge about Palmer and the surrounding areas. The museum has artifacts that tell Palmer&apos;s rich history. Adjacent to the museum is a must-visit garden that features flowers, trees and vegetables, as well as a replica of the giant cabbages Palmer farmers are known to produce. The museum is located in the heart of downtown at 723 S. Valley Way.